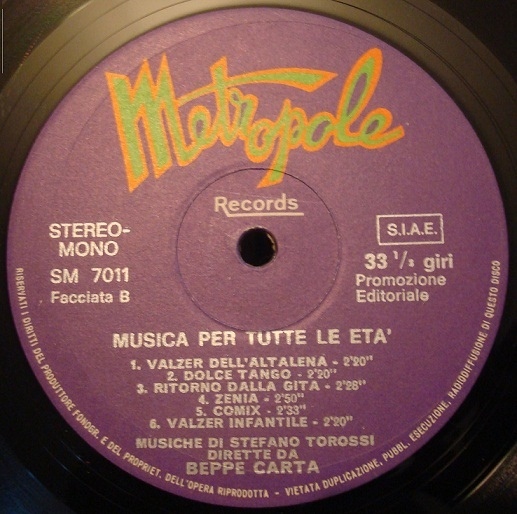 In the early to mid 1970s, Beppe Carta and Stefano Torossi released Musica per tutte le eta’ for Italy’s Metropole Records. Composed by Torossi and directed by Carta, the limited release LP features a dozen tracks of classical and jazz music intended for use on radio, television, and film. 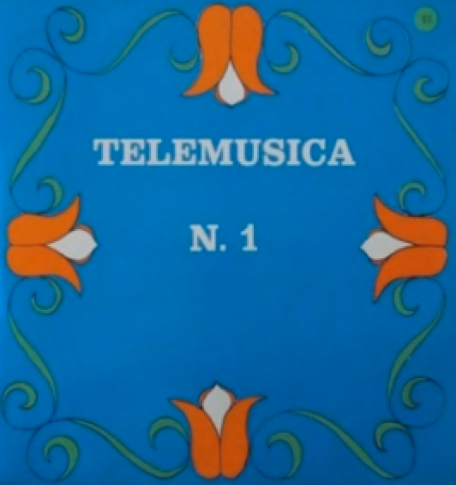 The first side of Musica per tutte le eta’ includes Stefano Torossi’s “Ballata infantile,” “Ninna nanna per un pupazetto,” “Melodia infantile,” “Tema per un clown,” “Tango di papa'” and “Un vecchio tango.” Like the other four albums Torossi did for Metropole, this album was only issued in Italy in very small numbers sometime in the early 1970s. 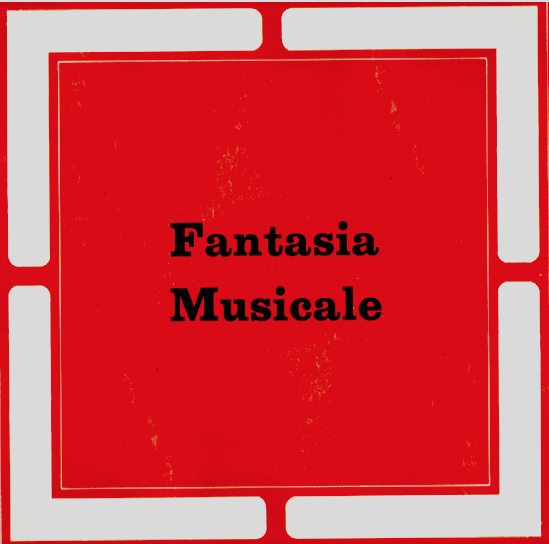 The collection of waltzes, tangos, and related classical and jazz-influenced compositions by Torossi, directed by Beppe Carta, is similar to those on Fantasia Musicale (SM 7012) album, a Metropole release by Carta and Torossi that followed Musica per tutte le eta’ (SM 7011). 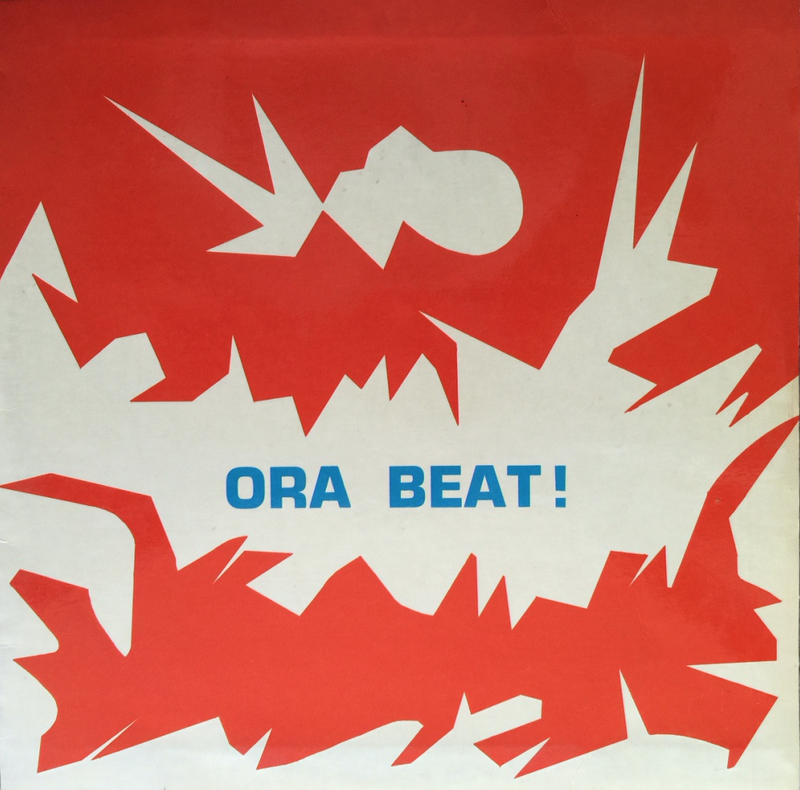 The first album Beppe Carta and Stefano Torossi collaborated on for Metropole was Ora Beat! (SM 7010). A couple cuts from the hard-to-find LP have made it online, including “Pocket” and “Leggenda. 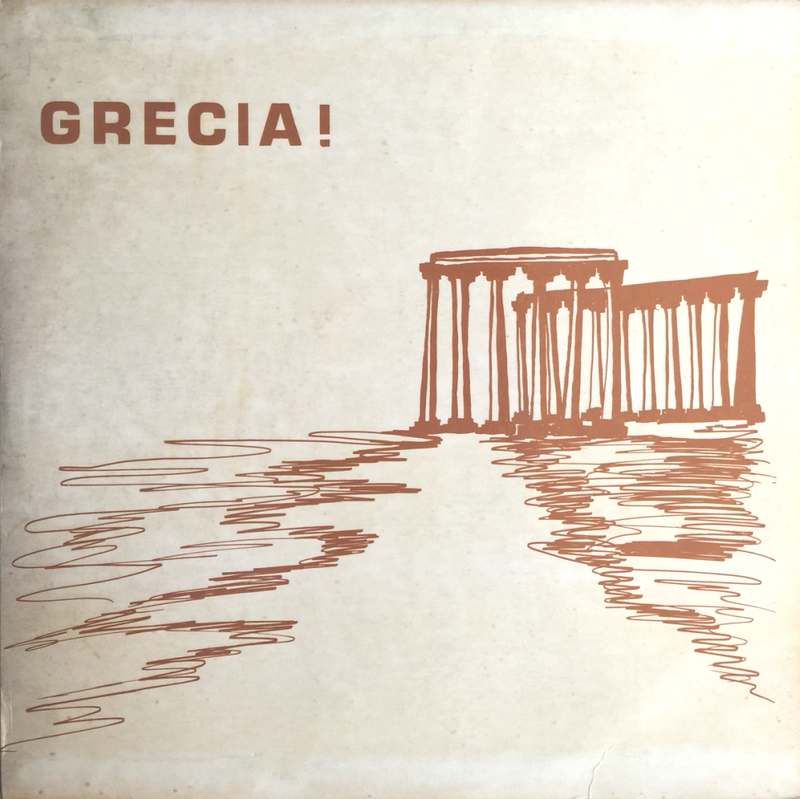 In fact, Torossi also did two earlier albums for the same label, Grecia! (SM 7005) and Telemusica N. 1 (SM 7006). 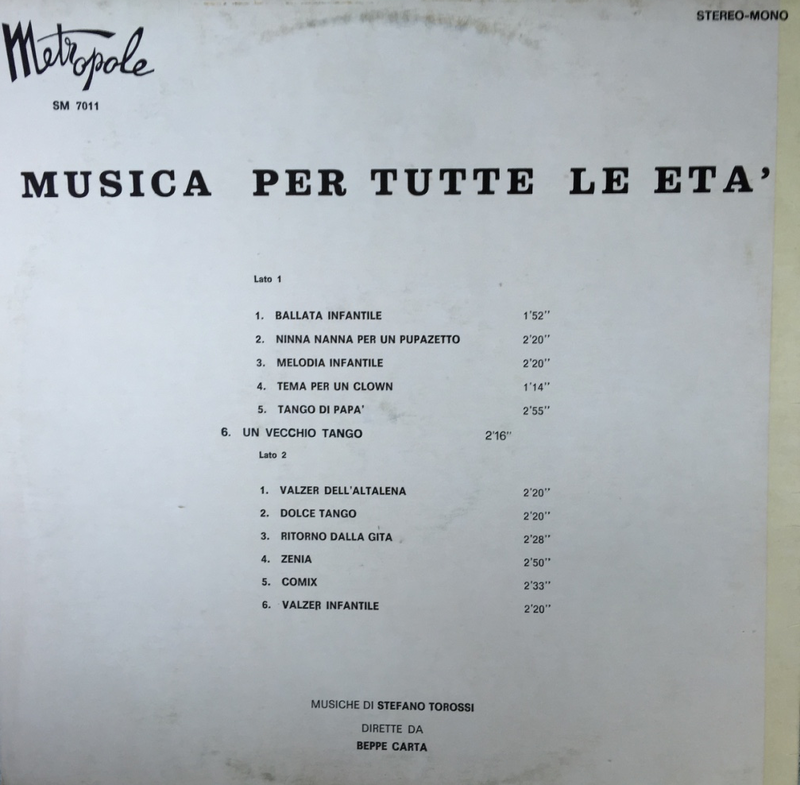 Telemusica N. 1, Torossi’s follow-up LP for Metropole, is a highly sought after Italian library music album that rarely appears on any of the most popular auction sites. Fortunately, an audio clip containing four tracks has been recently posted on SoundCloud, in addition to the following video for Stefano Torossi’s “Cori a casa (I vers. )” uploaded to the Internet. A recent feature on Beppe Carta and Stefano Torossi’s Fantasia Musicale LP that showcases a trio of original Torossi compositions is HERE. 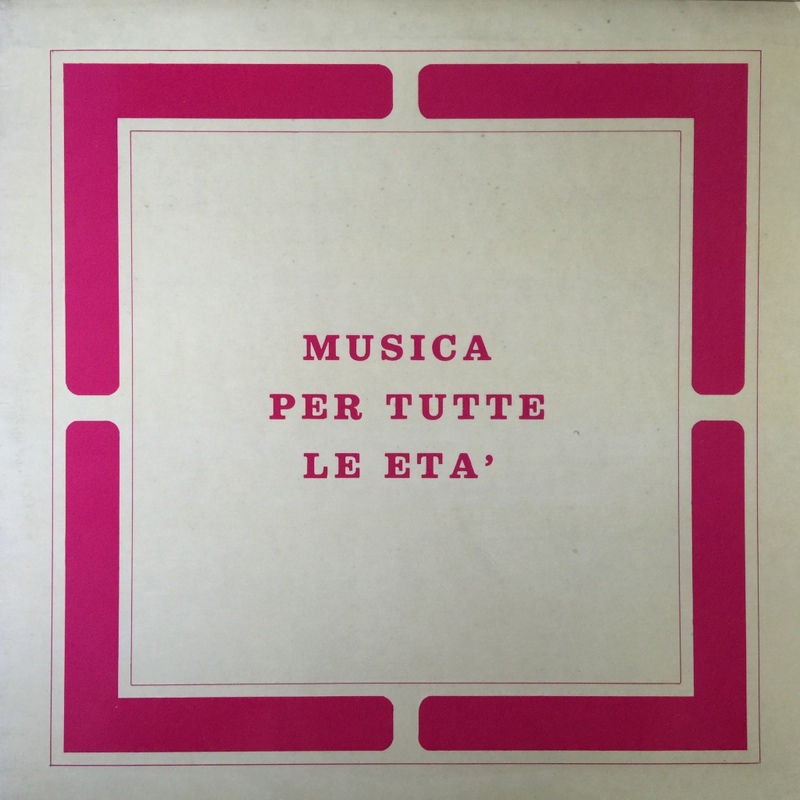 And one more album cut from Beppe Carta and Stefano Torossi’s Musica per tutte le eta’, “Zenia.”Like the two previous tracks, this was ripped from this correspondent’s personal collection. If any legal rights holders object to the posting of these rare, out of print, and currently unavailable tracks, please drop a line and they will be removed immediately. Posted on 28 July 2015, in Album Spotlight and tagged Beppe Carta, Italian library music, jazz, Metropole Records, Musica per tutte le età (1970s) album, production music, soundtrack music, Stefano Torossi. Bookmark the permalink. Leave a comment.